He wore his gray shirt, usually reserved for weddings. 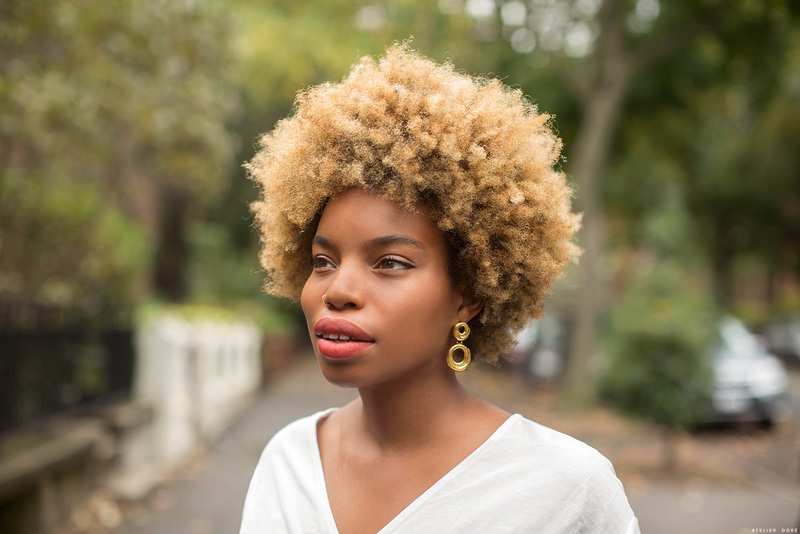 I wore my dusty vintage turtleneck dress. She wore her fancy sparkly dress, the dress she had been begging to wear for days on-end for various events. The sitter came to watch the littlest one; and we dashed to the subway—but not before stopping for a fluffy cake for him and an ice coffee for me. Necessities, of course. I skipped down the steps, rushing to the sound of an arriving train, River closely followed behind me and in front of Peter. On we went. We pushed through the turnstiles; under for her, over for the bag, and a swipe for he and I. Days prior, I racked my brain, trying to find mistakes that did not exist. Maybe I missed a step? Are our seats even good? But everything was great. I didn’t even have to do much planning. Using Ticketmaster’s #minimaster page, it was easy to book a night out on the town, celebrating our girl and all the amazing things she’s been doing lately, her ease into pre-k being the most obvious milestone. So to Broadway we went, hand-in-hand we impatiently chugged along on the subway until we finally arrived at 42nd Street. As we watched the show, I looked over at a watery-eyed Peter and an intensely engaged River. They were wrapped-up in Neverland; and I, I couldn’t believe we were there celebrating such a milestone—at a Broadway show of all the places. Quintessential New York! And in those moments I also realized so much has changed in so little time, and as time keeps moving, I’m excited to create and hold onto new memories. 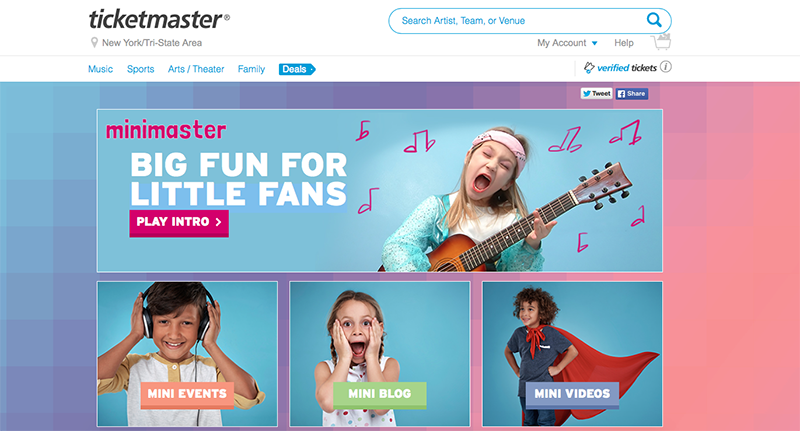 With Ticketmaster’s Minimaster page, it’s easy to find and plan kid-friendly events. You can find deals and steals too! I personally love the rating system on each event, and the fact that they post about smaller events: Mini magic shows, story time in the park—the list goes on. We are already planning to purchase these tickets! Beyond the everyday simple and magical moments, I would love to hear how you celebrate life’s milestones with your little ones! This post is in partnership with Ticketmaster. They’re making family memories easy to plan and enjoy with their Minimaster page, and I couldn’t be more excited to have them as a sponsor. 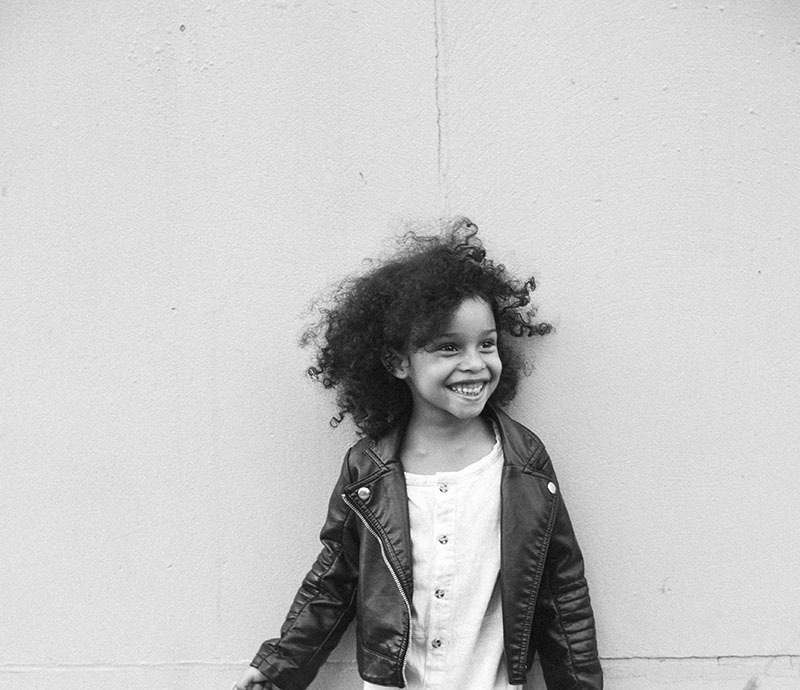 That smile on your little one is so contagious. Makes my heart all big and juicy. I just came across your blog and am hooked. we have similar family/ business/ creative living. Thanks and I look forward to more!